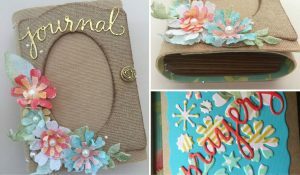 Hit The Road With Eileen Hull – Paper Trail 16 Is Here! 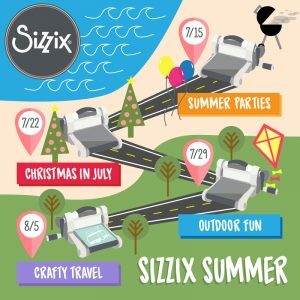 Tune in TODAY! 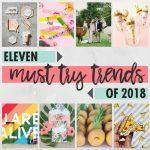 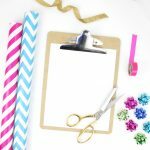 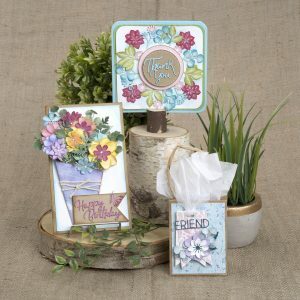 Sizzix Is Back On HSN! 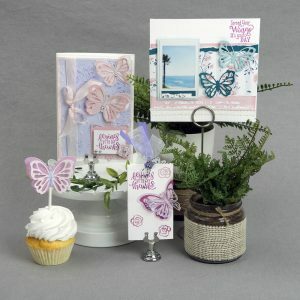 #ItsFunHere With David Tutera Butterfly Stamp & Die Bundle On HSN! 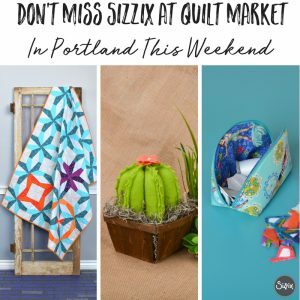 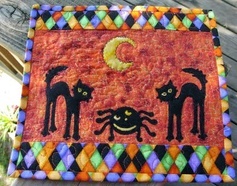 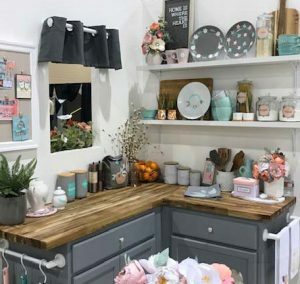 Don't Miss Sizzix At Quilt Market In Portland This Weekend!